The Timmins Police Service Criminal Investigation and Support Services is comprised of thirteen Constables, one Sergeant, and an Inspector. The Sergeant in charge of Support Services is responsible for all officers under his or her command. He or she must monitor the work product of the subordinates, assign cases, compile various statistics and reports and maintain a healthy work environment conducive to dealing with high profile cases. Media relations and dealing with the public are also responsibilities associated to this position. This Sergeant reports directly to the Staff Sergeant and then to the Inspector in charge of Field Operations and Community Patrol. These investigators receive specialized training in investigating crimes of this nature and work as a team to solve crimes, gather evidence, prepare crown court briefs and assist victims. These investigators wear plainclothes, drive unmarked police cruisers, are often referred to as Detectives and are usually experienced officers. Criminal investigators develop skills in interviewing, interrogation, statement analysis and require excellent written and verbal communication skills. They also are prepared to assist uniformed patrol officers as the situation warrants. Two officers from Support Services are assigned to the Special Services Unit . These officers primarily deal with sexual offences involving children and youth and work closely with Child and Family Services. Due to the delicate nature of interviewing children, these officers receive specialized training to assist them in their efforts. These officers are able to assist the criminal investigation teams, are also referred to as detectives and can be used to investigate other major crimes. Gathering and preserving evidence is a major part of any investigation and two officers are assigned to the Forensic Identification Unit. These specialists take photographs, dust for fingerprints, compare fingerprints and are responsible to find and preserve all evidence found at a crime scene. These officers attend and must successfully complete and intensive nine week course of training with on the job experience and various more specialized training courses and seminars related to Forensics. They also assist Scenes of Crimes Officers in strengthening and developing their skills. 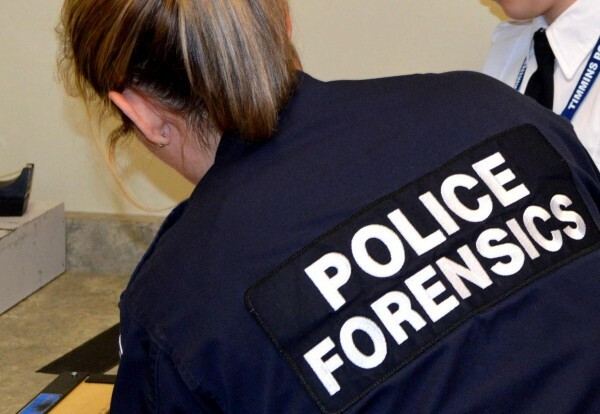 The crime scenes officers are uniformed patrol officers with the added responsibility of collecting evidence at crime scenes in the absence of or in conjunction with the Forensic Identification officers. The public has a major role to play in assisting the police with investigating and solving crime. Information is the key to fighting crime and one officer is assigned to Crimestoppers. This officer deals with anonymous tipsters who supply valuable information to investigators. It is imperative that the Crimestoppers officer relays this information to the investigative team in charge of an investigation so that no stone is left unturned. Two officers are currently assigned to the Drug Unit and their focus is illicit drug activity. 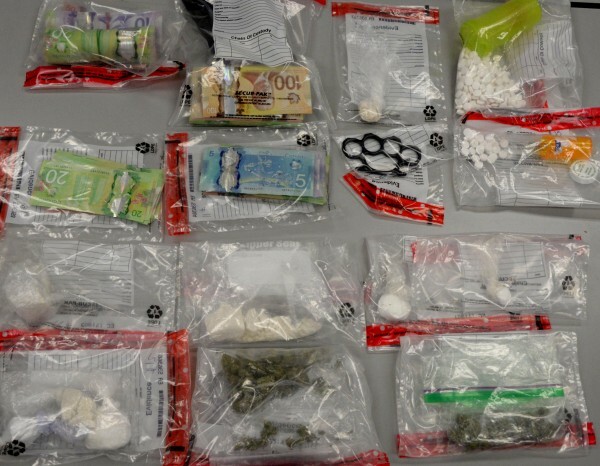 Surveillance, information gathering, search warrants and drug raids are all aspects of the role these officers play in keeping our community safe and free from drug activity. 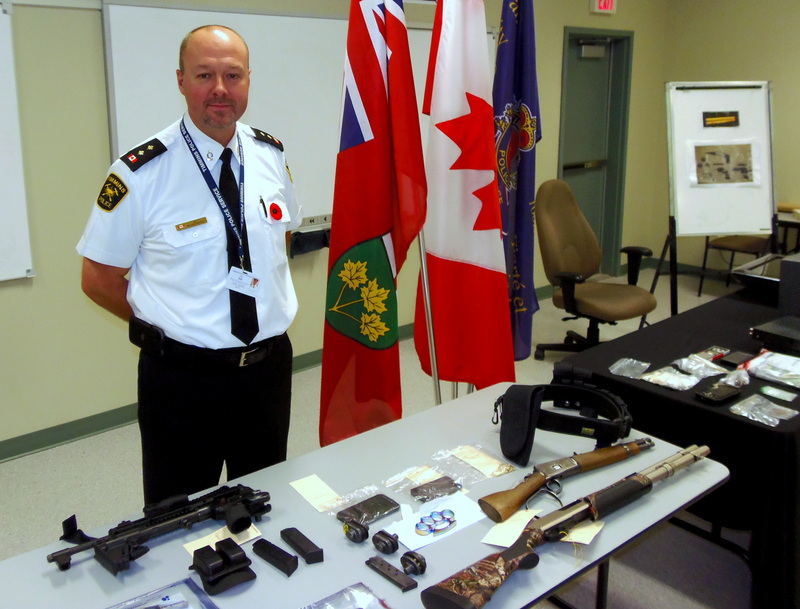 One of the drug officers is assigned to a joint task force called THC and this officer works alongside OPP officers, throughout our region. 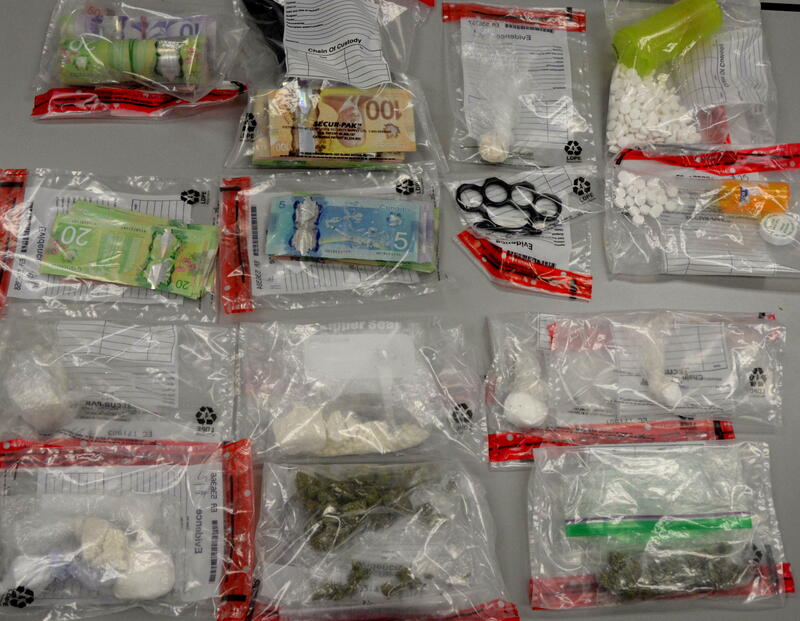 The other officer in the drug unit is responsible for monitoring and dealing with drug activity within the City of Timmins. Plans are currently in place to assign a second officer to focus on activity within our City. One officer assigned to Support Services is responsible for Criminal Intelligence Operations. This officer gathers and coordinates sensitive information involving criminals and criminal activity throughout our City , Region and Province. This officer reports directly to the Chief of Police on matters of criminal intelligence and is a part of a provincial criminal intelligence organization commonly referred to as CISO. ( Criminal Intelligence Services Ontario.) This intelligence officer is a highly trained and experienced officer who can be used to assist in major or complex investigations. Often this officer can supply vital information to investigators concerning criminal investigation or the persons involved. Finally, one officer from Support Service is responsible for attending all bail hearings for persons in custody and all remand hearings for prisoners. This officer must have a thorough knowledge of the case facts and this requires a thorough reading and examination of the case file. This officer must be well spoken and experienced as he or she must testify under oath and is subject to cross examination by defense counsel. The Criminal Investigation and Support Services of the Timmins Police Service are committed to excellence and professionalism. These officers maintain the highest possible standards in serving the City of Timmins and it’s residents.